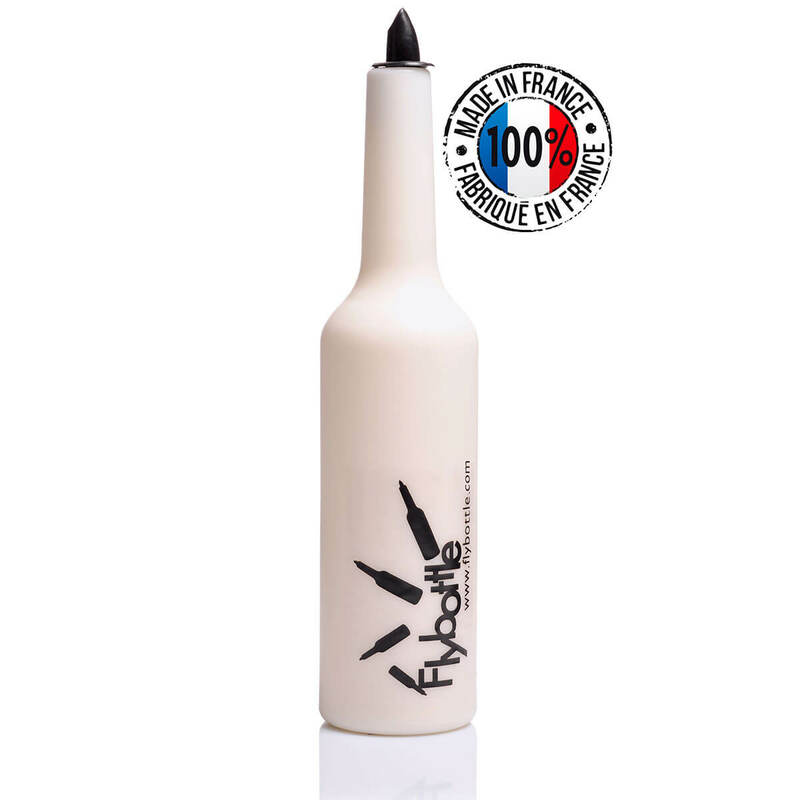 View basket “Flair Bottle” has been added to your basket. 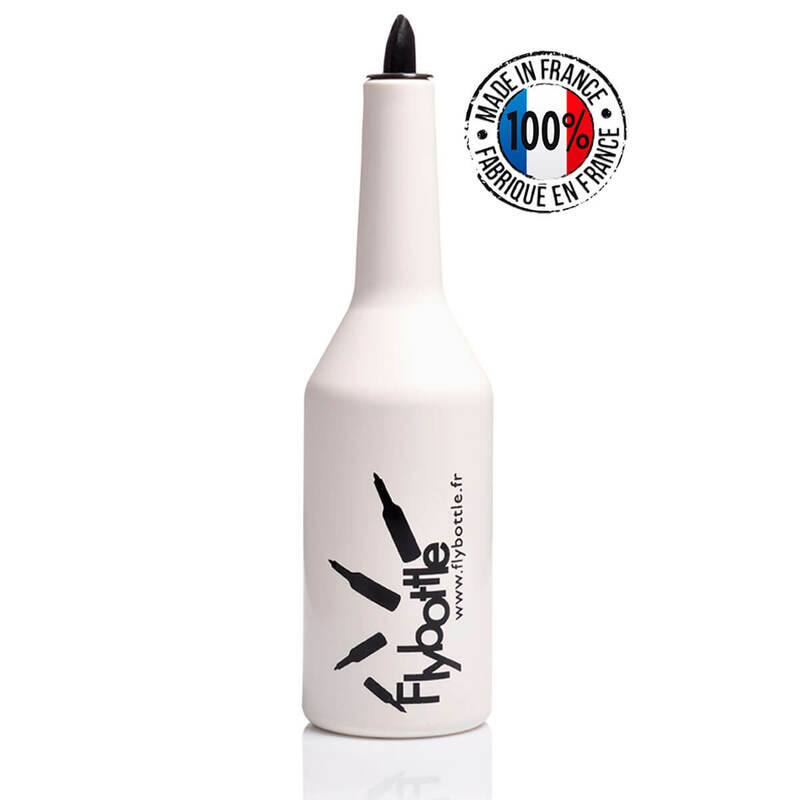 The FlyBottle Classic is one of the best tools available to help improve your flair skills. It is unbreakable – guaranteed! 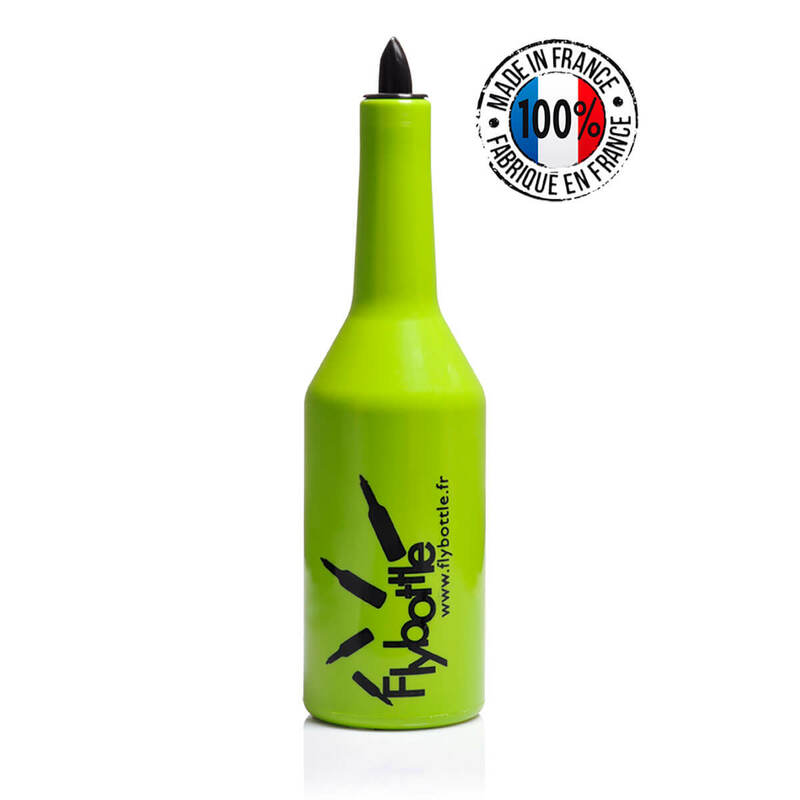 This model was launched in 2005 to fulfill the need for bartenders to practice and learn new moves with no risk of breakages or cuts. 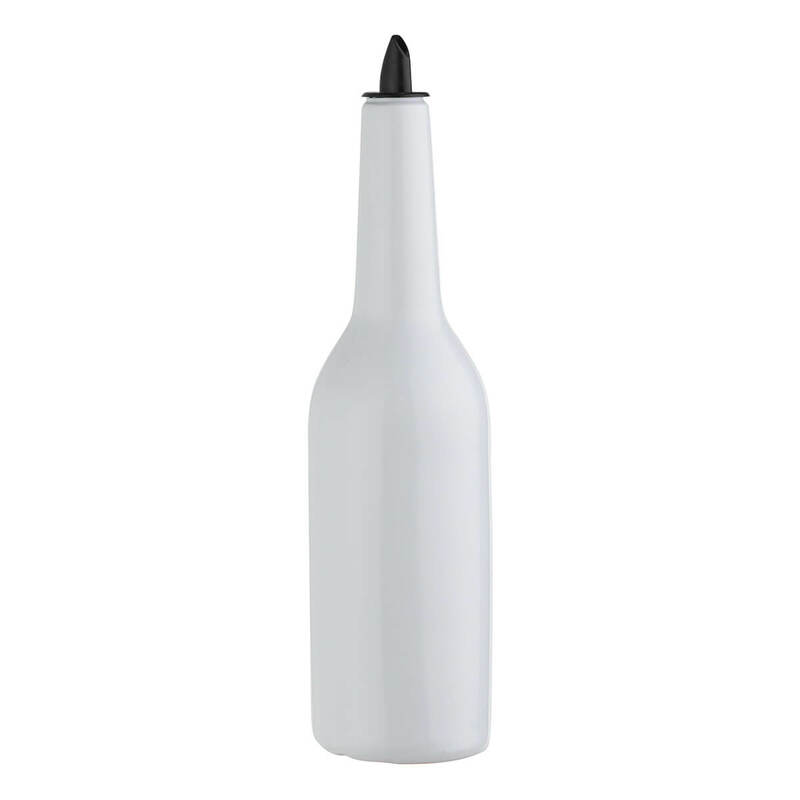 It is manufactured from plastic resin and weighs approx 1lb providing the perfect feel and balance. 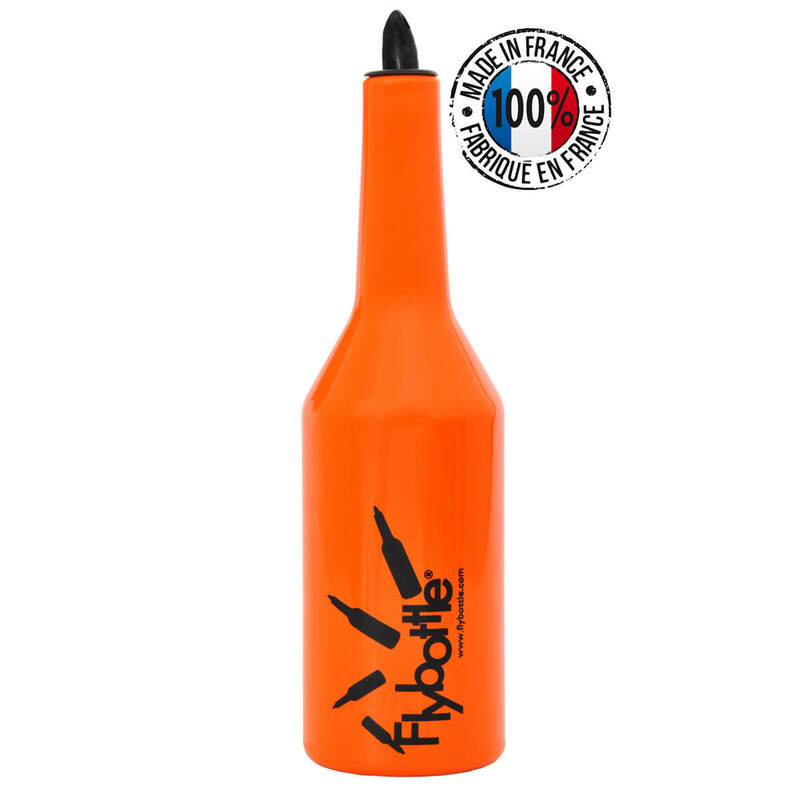 FLYBOTTLE CLASSIC is one of the best tools available to help improve your flair skills. 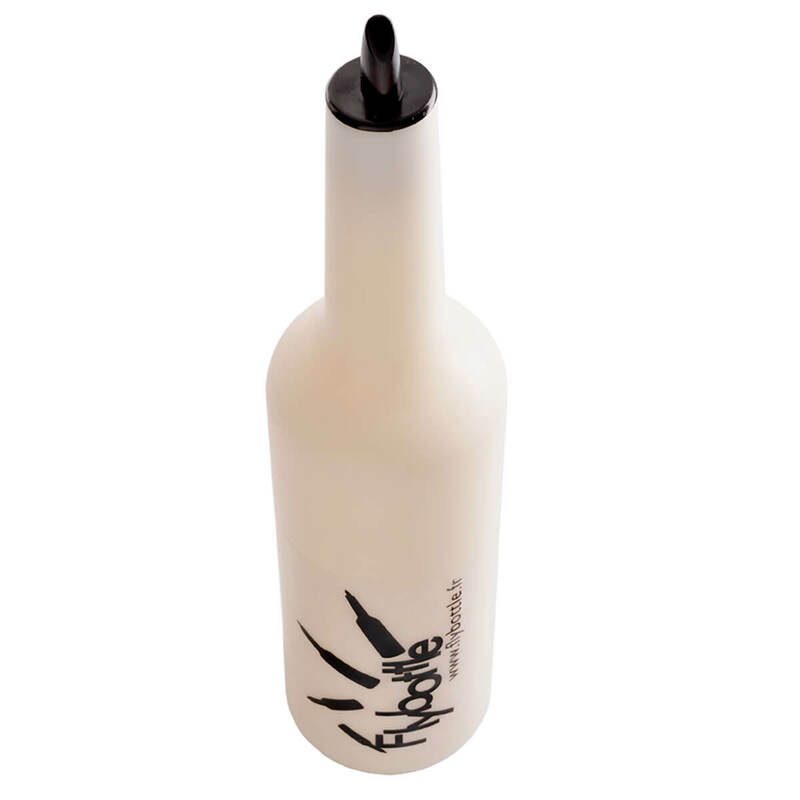 It is unbreakable – guaranteed!